When it comes to employees in Louisiana, the vast majority are covered by some form of workers’ compensation. That’s because most employers have to maintain workers’ compensation insurance in the event of an accident. If you or someone you know is hurt on the job, those crucial benefits can make a big difference in your ability to recover compensation for your injuries. Employers are also prohibited from retaliating against those employees who file a claim due to a serious on-the-job injury. It can be overwhelming to consider filing a claim for workers’ comp, but getting help from an experienced attorney immediately after the accident can help you move forward with an effective legal claim for benefits. Research shows that a workers’ compensation employer cost as a portion of payroll decreased in 2015, which marks a reversal in a four-year trend. Economic recovery has encouraged growth in employment as well as the number of employees covered by workers’ compensation. However, between 2011 and 2015, benefits as a portion of payroll decreased in all but three states. Part of the reason behind this, according to experts, is that workplaces are getting safer. In general, work-related injuries in terms of incidents and severity have been decreasing since 1990. A 25 year low for workers who experience injuries that resulted in days away from work was achieved in 2015. Total employer cost for workers’ compensation such as reimbursement payments, insurance premiums and administrative costs did increase by 20.1% between 2011 and 2015. Medical benefits are accounting for an increasing share of workers’ compensation benefits for employees, rising from a 1980 number of 29% to more than 50% in 2015. However, medical benefits decreased faster than cash benefits paid between 2013 and 2015. Make sure you’ve got someone looking out for your best interests if you’ve been hurt on the job. It’s hard to keep track of all the details, but an attorney is a critical asset. 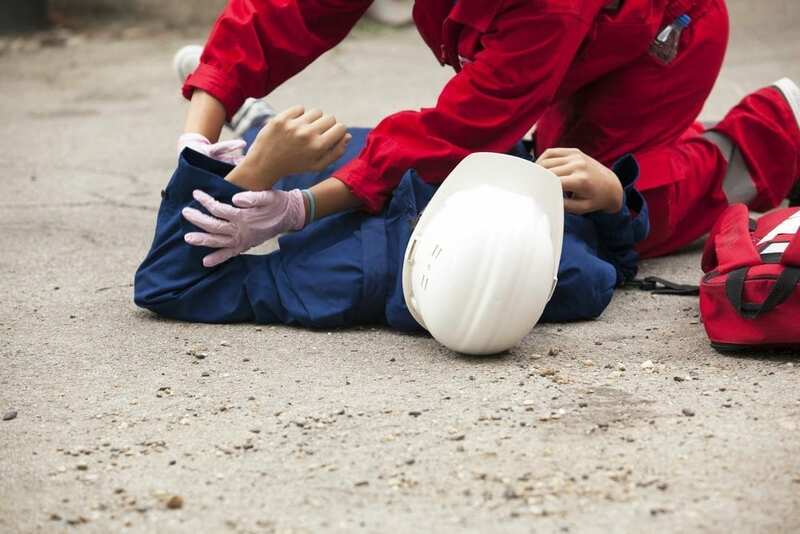 If you or someone you know has been injured on the job, it is imperative that you consult with an experienced attorney as soon as possible to protect your interests. It can be difficult to navigate the Louisiana workers’ compensation process without having an attorney at your side to help you in the event of delays or denials.